The #1 Field Sales CRM & Routing Tool set up to help client visit customers…. never thought I’d hear myself say that. 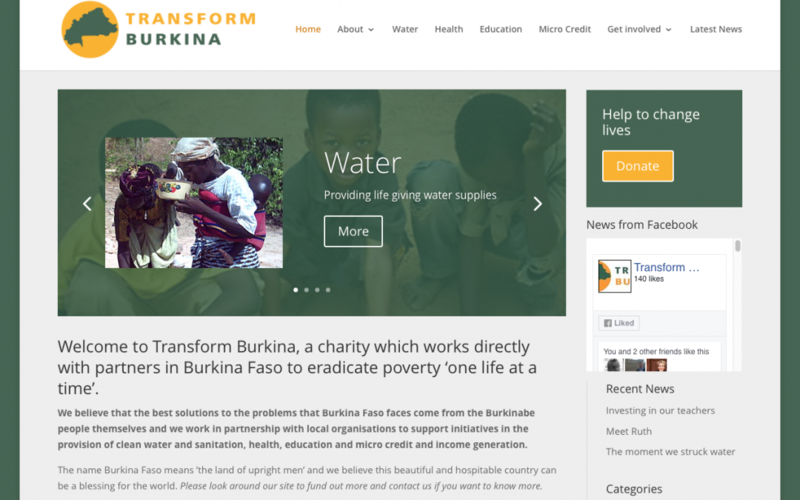 Updated website for Transform Burkina launched… Glad I could help out with a great charity. 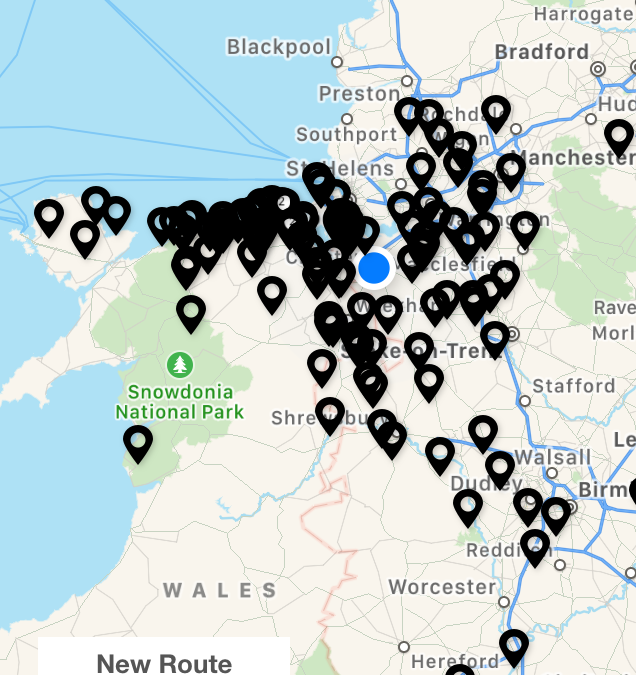 Good work people. Fully responsive design to work on phones and tablets, sign up for email marketing, donation download forms, enquiry email form, Facebook and twitter feed, auto back-up of site, virus protected, ongoing management.